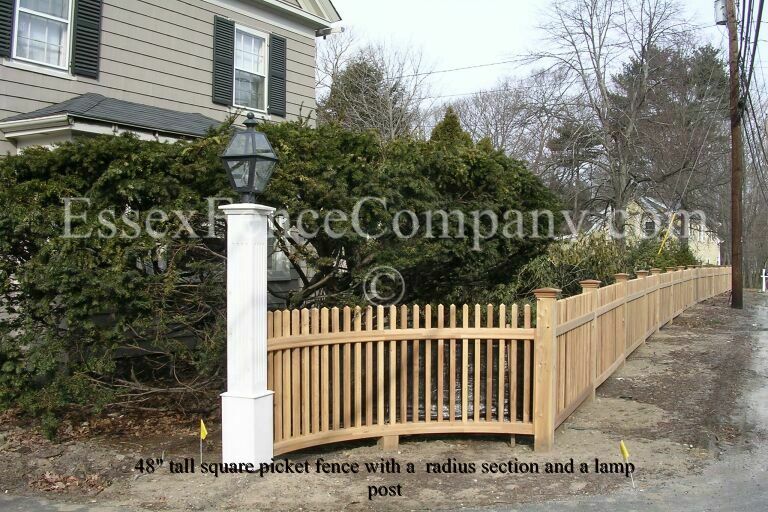 Essex Fence Company is privately owned and operated by lifelong Essex resident Rick Means. 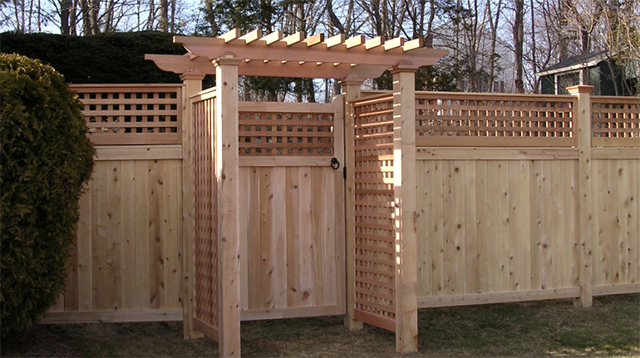 For 35 years, Essex Fence Company has installed beautiful cedar fences on residential properties dotting the entire North Shore of Massachusetts. 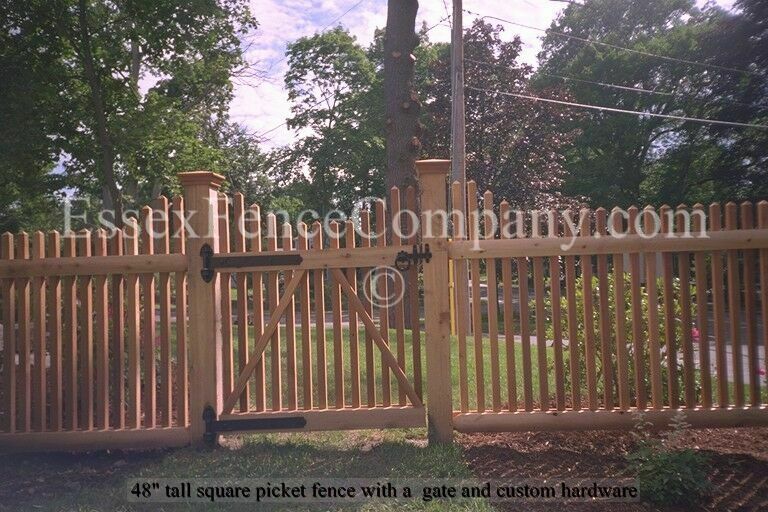 From split rail horse fences to stockade panels and picket fences, to high-end custom lattice work, we’ve done it all. 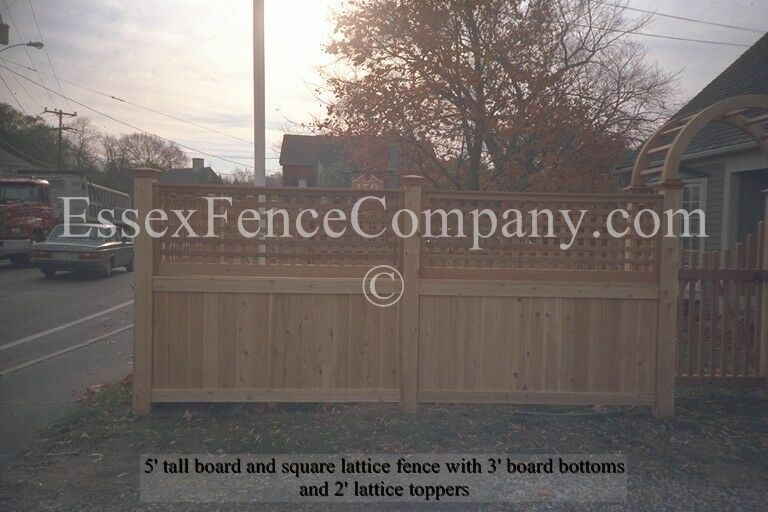 Learn more about why Essex Fence Company has the edge on quality designs, installations and upkeep. 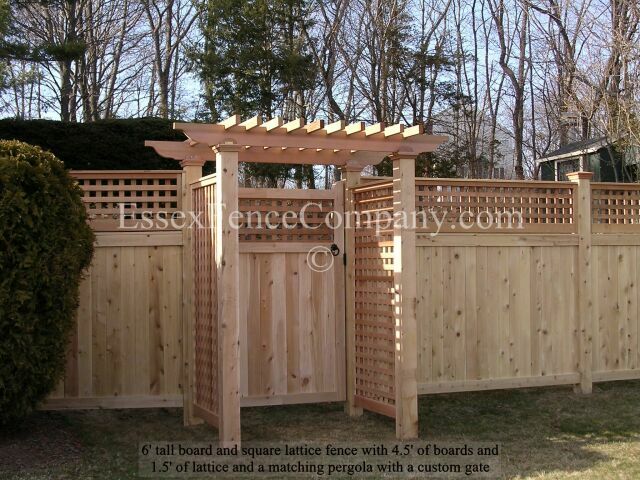 Email us at essexfence@yahoo.com or call 978-768-7818 today to schedule your free estimate. 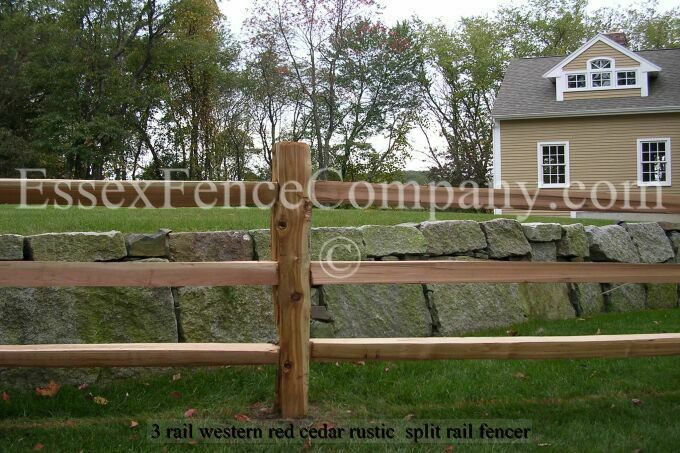 View our image galleries to browse fences designs by category.